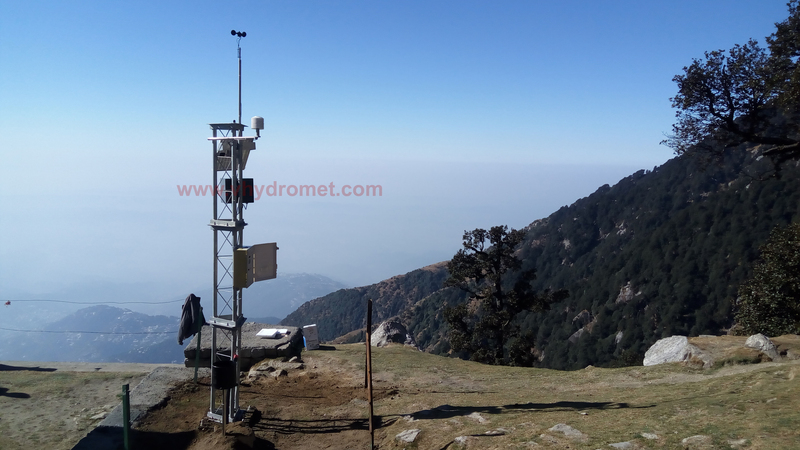 Virtual make Automatic Weather Station offers scientific grade weather monitoring and precise values for weather research &amp; analysis. Our weather stations are known for their precision measurements, rugged construction, wide operating temperature range and low power consumption. 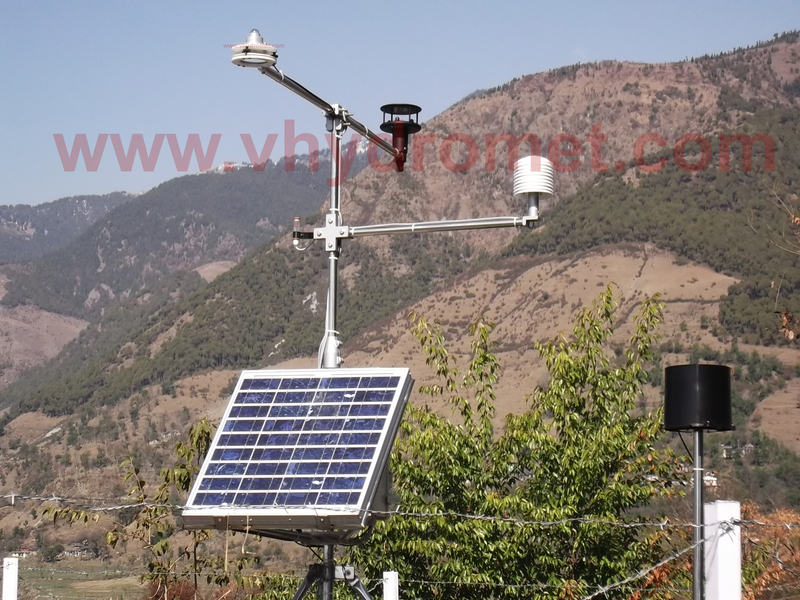 The standard weather station consists of a weatherproof enclosure which contains the data logger and power supply, and comes complete with a solar panel, tripod stand and basic range of sensors. You can transport the data to your personal computer / Server via Data shuttle / Ethernet / wireless telemetry, allowing the Weather station to stay in place for continuous monitoring / recording. "Virtualware Software". User friendly Windows based weather station software allows you to view collected data. Data file is saved in Microsoft's Excel format.